W.G. Speeks is committed to providing HVAC services you can trust. Operating locally since 1943, we understand the unique cooling and heating needs of life in the Greater Richmond Region. We’re confident that you’ll be satisfied with the quality of our craftsmanship and commitment to excellent customer service. Whether you’re installing, repairing or replacing your HVAC system, you can count on W.G. Speeks to get the job done! Our NATE certified technicians and project managers will work together to design a system tailored to your specifications. Our team of experts will provide a comprehensive overview of your options, allowing you to make an informed decision. Whether it’s an emergency HVAC service call or regular maintenance, W.G. Speeks can help you come up with the right service solutions to keep your HVAC system working smoothly. 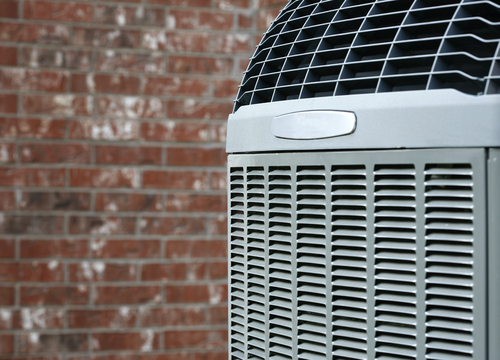 A well-functioning HVAC system is essential to ensuring the comfort of your home or business. Rather than relying on inefficient — and potentially dangerous — space heaters, fans and window air conditioners, investing in a complete HVAC system will save you time and money. When an HVAC system needs repairs or replacement, it can be stressful. The experts at W.G. Speeks are here to help you find the solutions you need at a price you can afford. Best of all, we offer a free consultation! Don’t wait for an HVAC disaster to strike. Call us today! 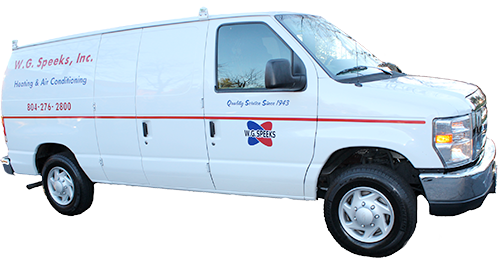 If you have a question about Air Conditioning installation or maintenance, contact the Experts in Service, Repair and Replacement of Heating and Air Conditioning In Homes Throughout Richmond, VA since 1943, WG Speeks, for a free consultation and estimate.